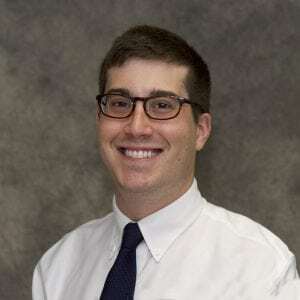 The following guest post is written by Benjamin Mazer, MD, a resident physician in the departments of pathology and laboratory medicine at Yale-New Haven Hospital. His views are his own, and don’t represent those of his employer. 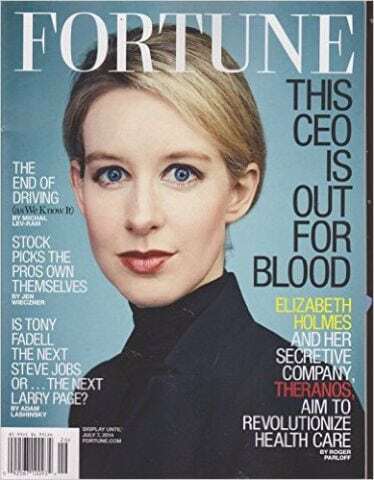 Theranos, the fraudulent laboratory company whose rise and fall is recounted in a recent exposé entitled “Bad Blood,” was a darling of investors and news outlets for a more than a decade. The company suffered a rapid change of fate in late 2015 after Wall Street Journal reporter John Carreyrou revealed the shaky underpinnings of its technology, which launched the company into a gauntlet of financial and legal jeopardy. For many of us in the pathology community, the writing was on the wall long before Carreyrou’s article was published. Had journalists consulted pathologists as expert sources, the news coverage of Theranos might have been less fawning and more skeptical. Patients might have been spared erroneous tests. Pathologists are physicians who are experts in laboratory medicine. When patients undergo laboratory testing – on bodily fluids, cells, or biopsied tissues – those tests typically are overseen by pathologists. We ensure that tests are run using accurate and reliable methods and we provide actionable interpretations for complex tests, such as cancer diagnoses or genetic testing. Elizabeth Holmes, founder of Theranos, promised to disrupt the system, suggesting that traditional pathology methods were stale, outdated, and even inhumane. Health and technology reporters regularly quoted her making such claims. Yet as “Bad Blood” revealed, Holmes hired a dermatologist as her laboratory director after a pathologist questioned the company’s commitment to safety and accuracy, ultimately quitting as director. This makes me wonder how little she trusted pathologists – or perhaps how much she wanted to obscure her company’s deficiencies. For years, I’ve discussed Theranos amongst my pathologist colleagues, most of whom were skeptical from the beginning. The promises were, quite simply, too good to be true. If the thousands of laboratory tests being done on standard venous blood samples could be so easily replicated with finger-stick blood, it surely would have been done. Both the source of the tested blood, as well as the volume, are critical elements to laboratory testing. Many tests do now have both standard and finger-stick options, such as blood sugar testing in diabetes. Finger-stick tests require careful validation – by correlating results to standard tests – and often still do not achieve perfect accuracy. As it operates today, it appears that Theranos has moved to a typical hub-and-spoke model with minimal advantages and several disadvantages compared with competing labs. Given these observations, Theranos does have one factor that works in its favor: This is the general belief by many smart people that Theranos “can’t be making it up.” Obviously, I have no better idea about this as any other outsider. Having said that, it is always useful to remind oneself that “if it sounds too good to be true,” it probably is! Pathologists would have provided knowledgeable perspective for some of Holmes’ more extravagant visions, such as her promise that a Theranos test that would be able to “see the onset of pancreatic cancer 17 years before a tumor forms.” Diagnosing cancer, however, doesn’t happen by algorithm – it requires a pathologist’s examination and judgment. 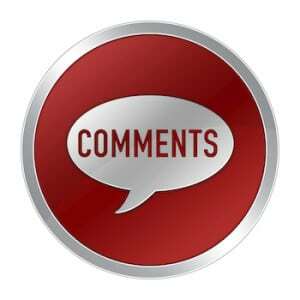 Let me be clear – there are surely many laboratory tests that could be automated or improved. In my view, Theranos could have developed accurate fingerstick testing for some tests (as other companies have in the past). 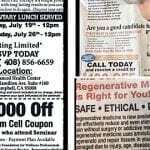 However, the company promised not only easier blood draws, but faster, more accurate, and cheaper testing – and not just for a single test, but for an entire menu of options. All this from an ambitious but inexperienced engineering student. Notable Silicon Valley successes have perhaps primed us to be open to such an incredible possibility, but it seems to me that journalists and investors threw common sense out the window. Anyone should know that simultaneously better, faster, and cheaper technologies are hard to create. Admittedly, laboratory testing is a topic that spans biology, engineering, medicine, and the law. Too often, even diligent journalists may reach for the most accessible quote, instead of the most reliable one, when they’re faced with a deadline. It’s easy to blame news outlets, as I have done. There will be no shortage of journalism autopsies detailing the inadequacies that led us to overly rosy takes on Theranos. Physicians also have a responsibility when they act as expert sources for journalists. A recent set of media ethics guidelines from the American Medical Association implores doctors to only provide only information that is “commensurate with their medical expertise.” Laboratory testing is a conundrum, as all physicians utilize laboratory tests – it’s easy to think that because you know how to interpret a test, you also understand how it’s performed. Viewing laboratory testing as a mysterious black box plagues other doctors as much as it does journalists. Theranos will soon be yesterday’s news, but the promise of easier testing still holds immense appeal. 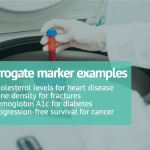 Stories about liquid biopsies – blood-based tests for cancer – continue to appear in the news and continue to be misreported. If journalists writing these stories consulted pathologists, they could help readers understand why such tests are a long way off. Liquid biopsies are essentially genetic tests and most cancer diagnoses today are still made by examining cells under a microscope. Because only a minority of cancers are now treated based on genetic mutations, blood-based diagnostic tests will not replace traditional biopsies anytime soon. Even as I argue that journalists should speak to pathologists as experts in laboratory testing, I must point out that like any physician, pathologists can have conflicts of interests, which might bias their view. How to find a pathologist? Reach out to pathology faculty at academic medical centers or call the College of American Pathologists to help coordinate an interview with an appropriate expert. (Disclosure: I volunteer for this organization, but it had no involvement in this article). We want to lend our expertise and engage in a dialogue to help journalists and consumers better understand how laboratory medicine affects patients. Dr. Mazer eloquently notes what many lab professionals, both pathologists and doctoral clinical scientists, have said and believed about Theranos. Reporters aren’t aware of the role we play in health care . Our advocacy will make a difference. Every thinking scientist I know realized immediately that what they were selling was unadulterated BS, but the news media and commentators were unabashedly enthusiastic about the idea. We need better science reporters, like the ones on this website. 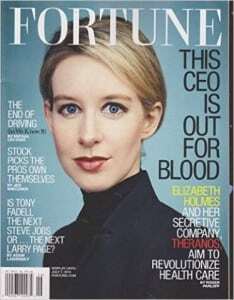 The truth will out; her fraud has come to light (https://www.bizjournals.com/sanfrancisco/news/2018/03/14/theranos-elizabeth-holmes-sunny-balwani-fraud.html).